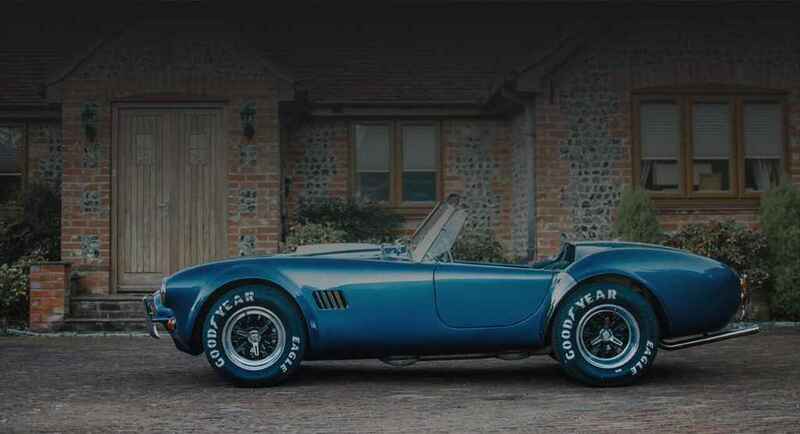 Here at Redline we specialise in all aspects of Classic Car and in particular the iconic AC Cobra. 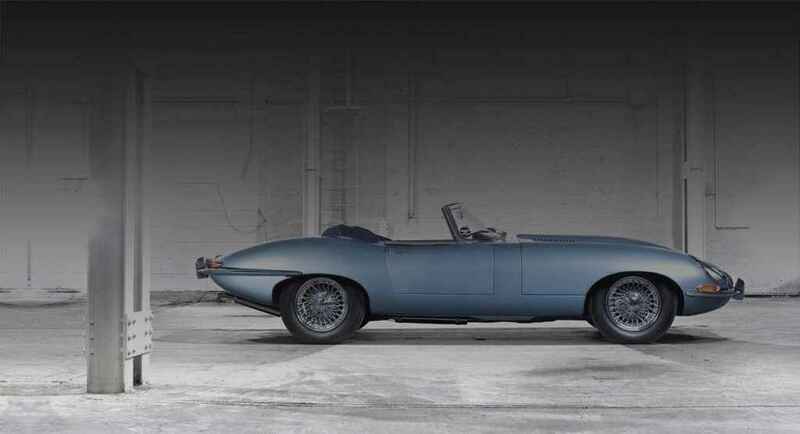 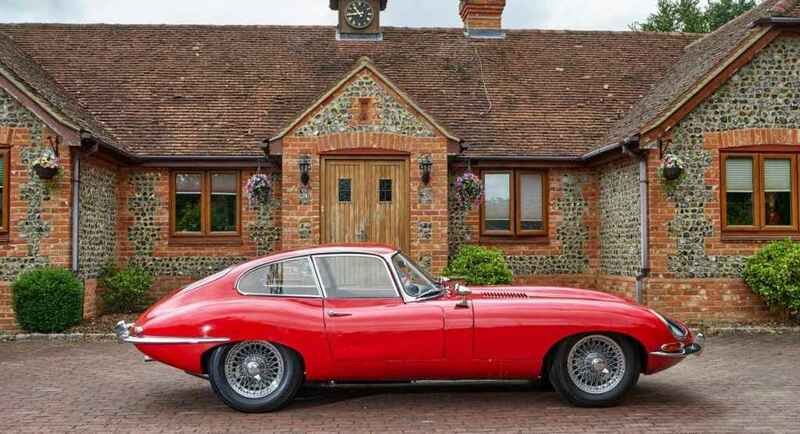 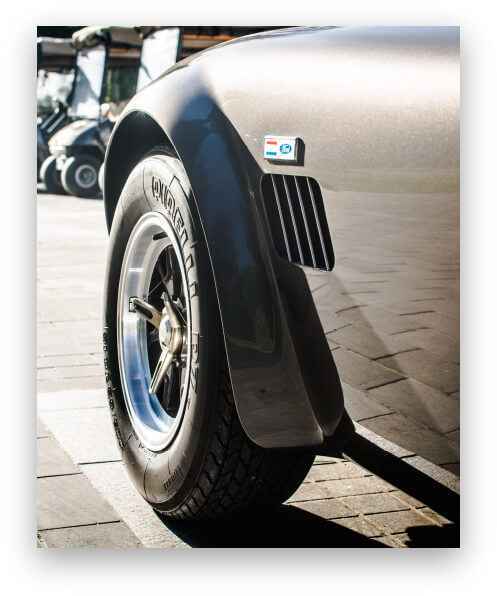 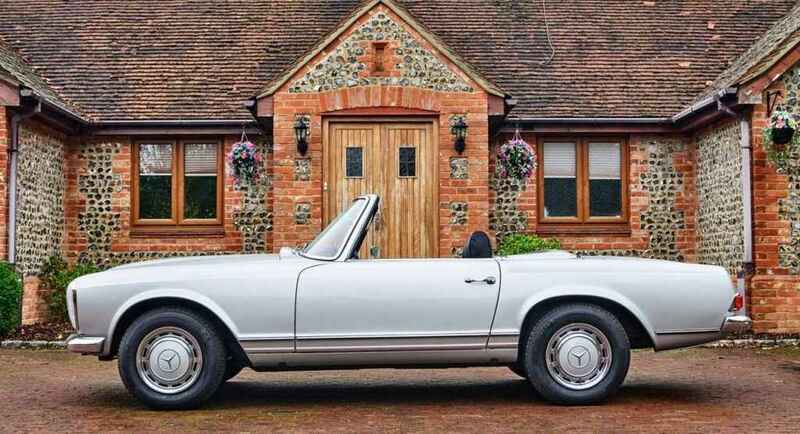 Delivering a specialist service that meets the high standard of quality and care premium classic cars demand. 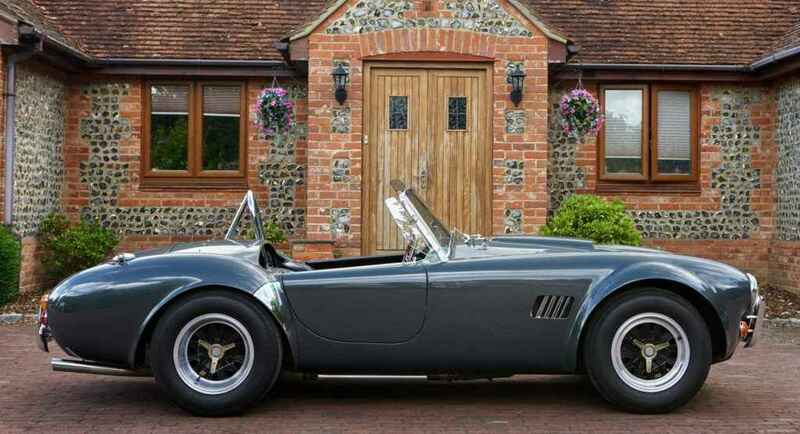 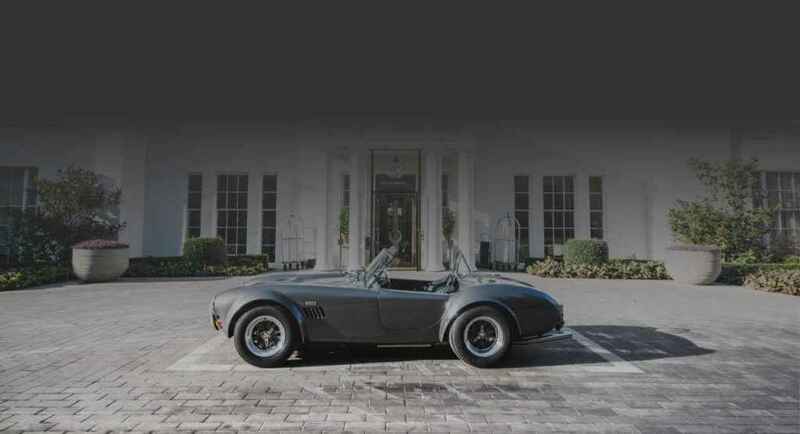 Located from our premises in Ottershaw Surrey our experience spans across all marques of classic car, including an unrivalled expertise for genuine AC Cobra and AC models. 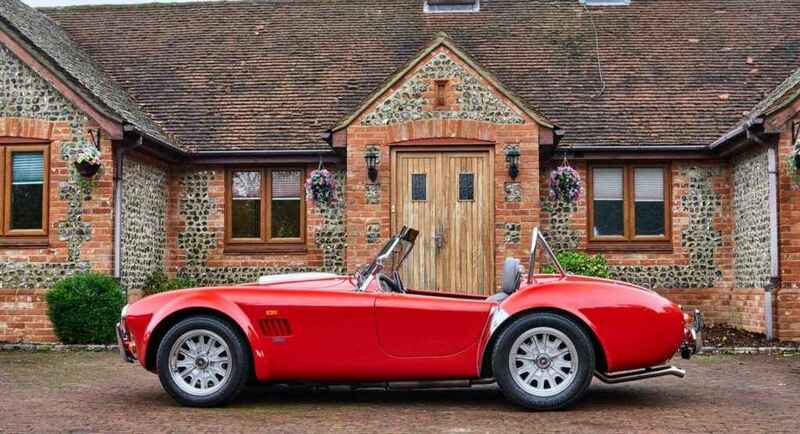 Receive the latest cars for sale, classic car news and more, direct from the Redline team.